The diversity of Energy Harness products allows us to find a solution to any lighting situation. Lighting is one of the most critical elements of any environment. We know this. All of our products are of the highest standard are are much more reliable than their conventional counterparts. Energy Harness products can save you upwards of 70% on your lighting costs while also increasing your quality of light. All Energy Harness products undergo rigorous design, manufacturing and testing processes. This ensures that our lighting performs at an industry-leading level while also enjoying a longlasting and maintenance free lifespan. 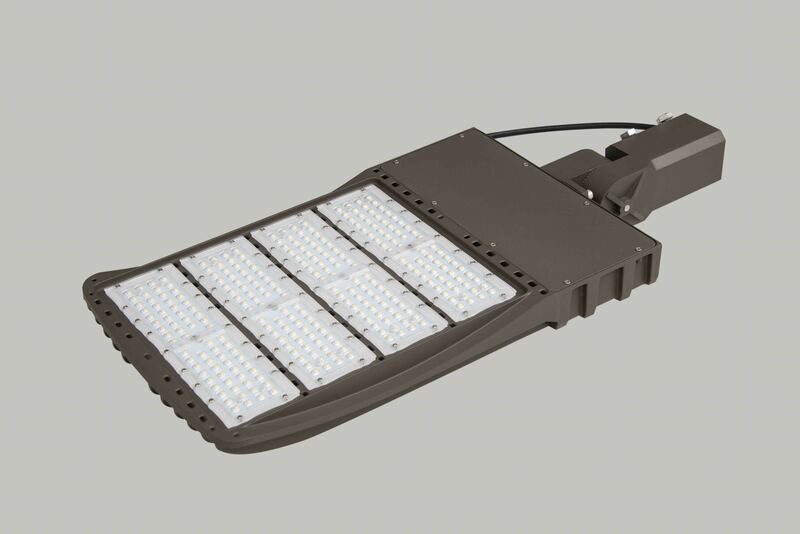 Along with being energy efficient, EHC’s products offer supreme lighting capabilities with most having an output of 120-160 lumens per watt. 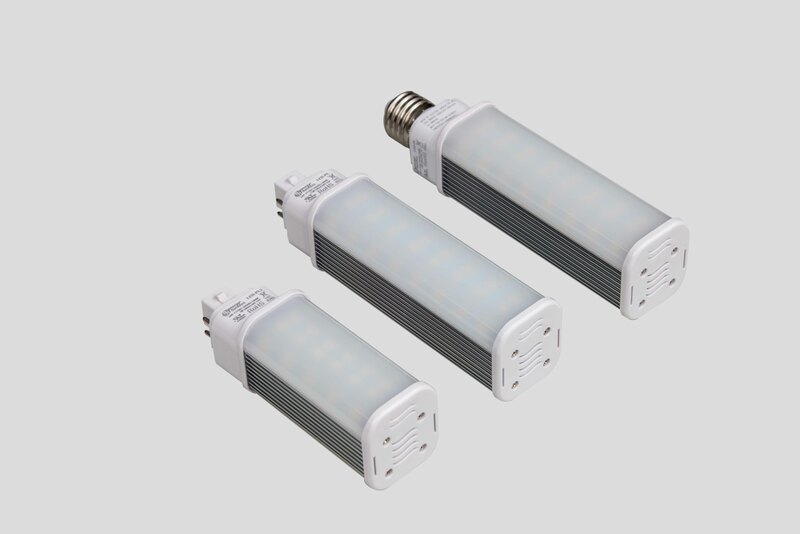 Most products comply with UL, DLC, FCC, IC CE, ETL and RoHS standards. © 2018 Energy Harness Corporation. All rights reserved.